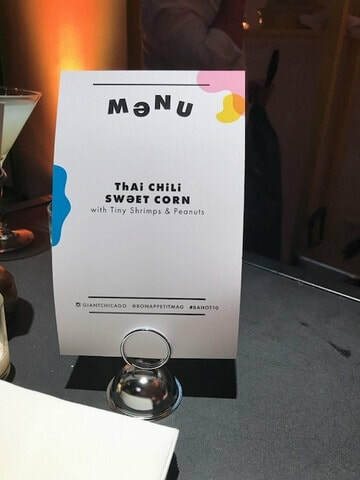 Bon Appetit magazine presented its Ten Best New Restaurants of 2017 at an event September 6th at Spring Studios in Manhattan. 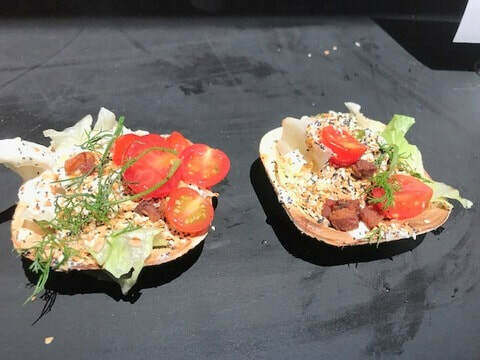 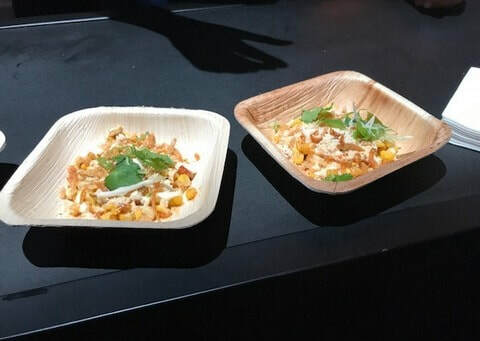 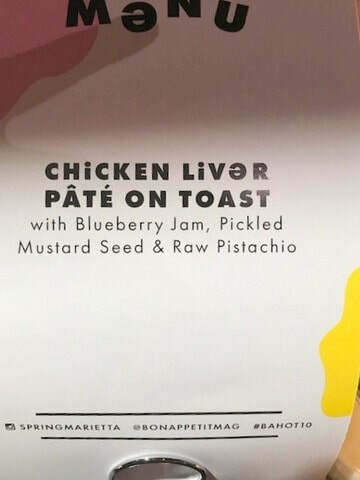 All ten restaurants were present and each offered attendees one or two tasty and interesting small plates. 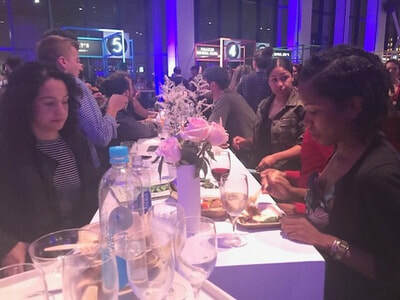 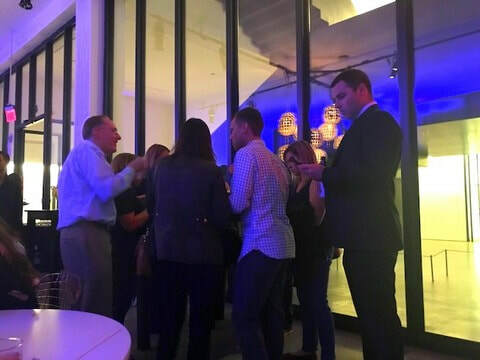 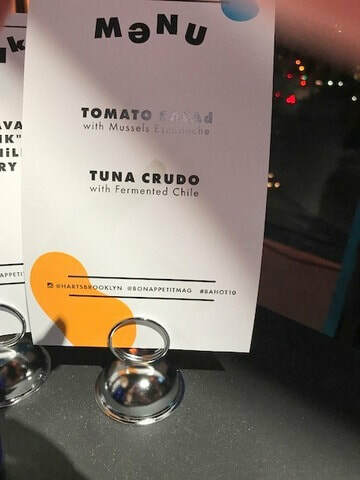 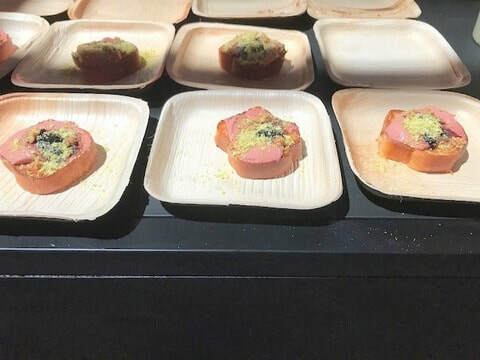 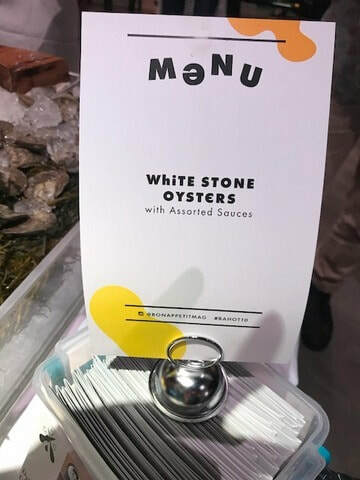 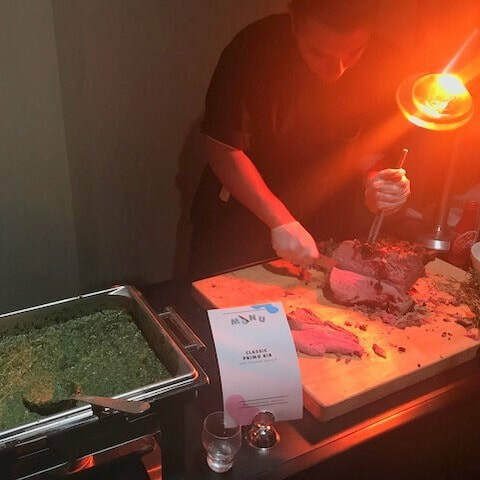 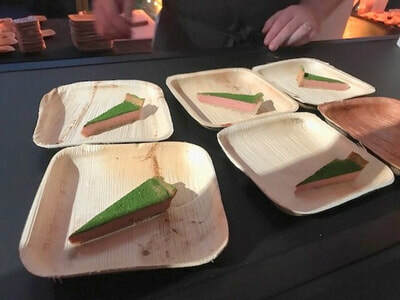 In addition to the ten new restaurants, generous portions of pork Milanese, grapefruit salad, and prime rib with cream spinach were served throughout the evening, and there were tables with white stone oysters and President brand cheeses, as well as several bars and wine stations offering tasty beverages. 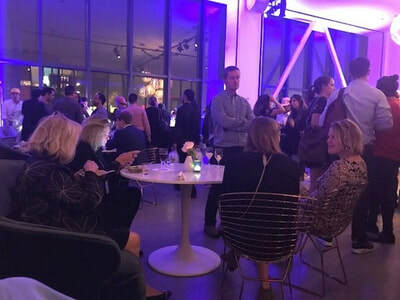 It was a fun crowd and a terrific evening! 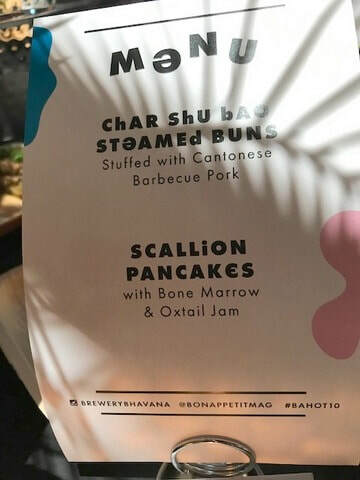 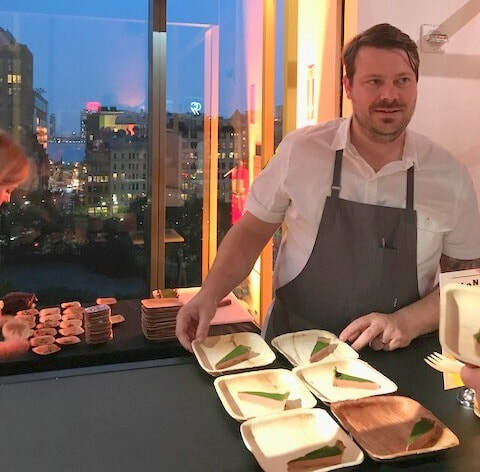 ​Bon Appétit hosted The Hot 10 chefs from across the country at Spring Studios in Tribeca on September 6th to celebrate being named to The Hot 10: America’s Best New Restaurants 2017. 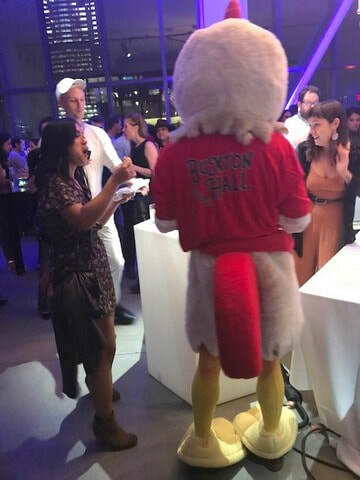 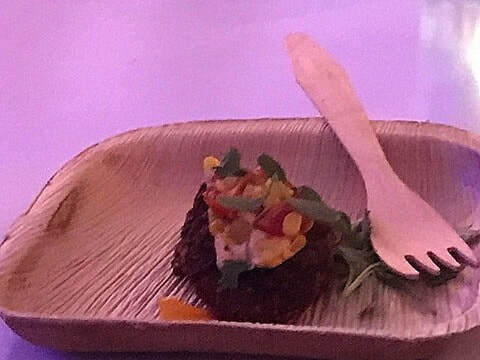 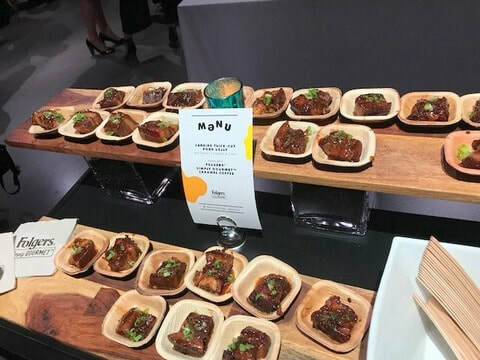 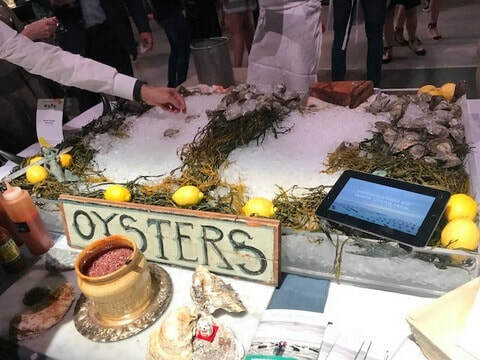 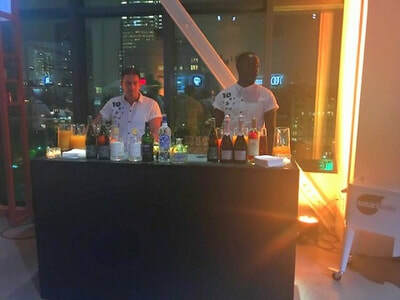 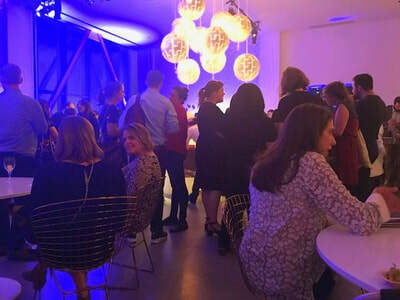 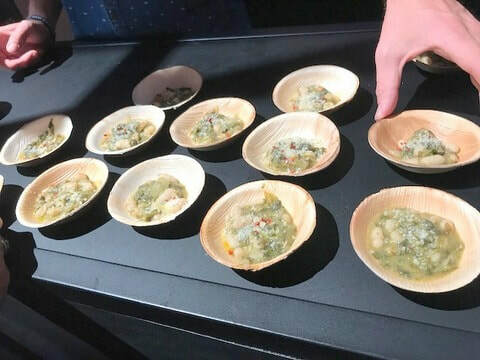 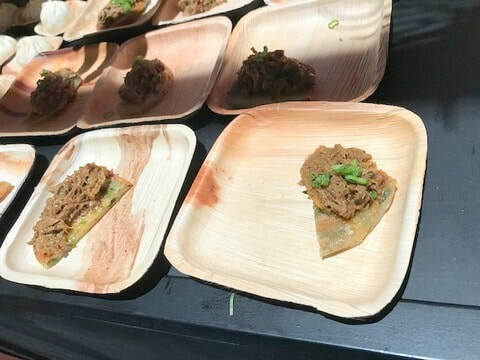 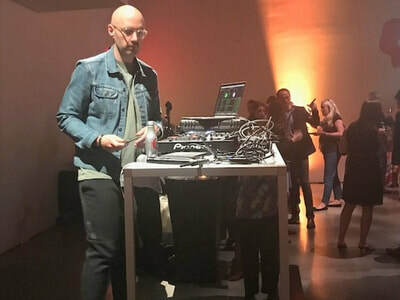 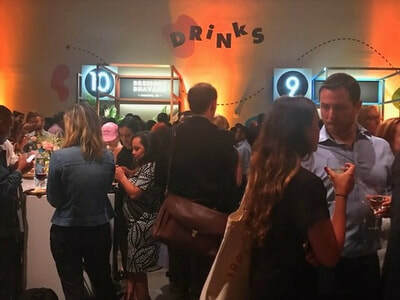 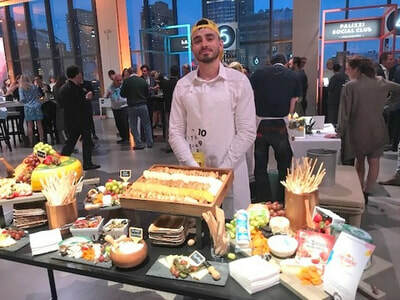 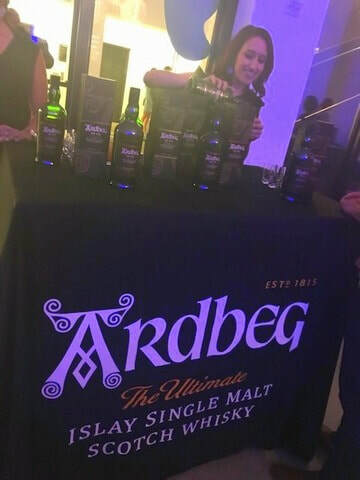 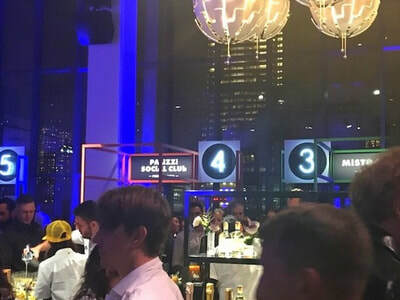 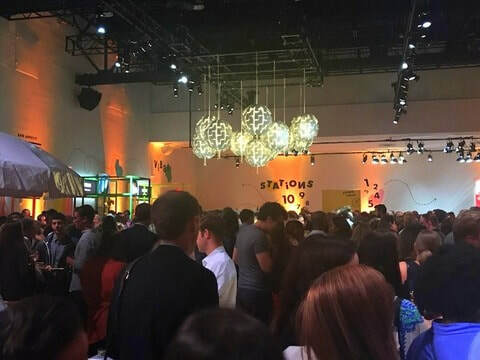 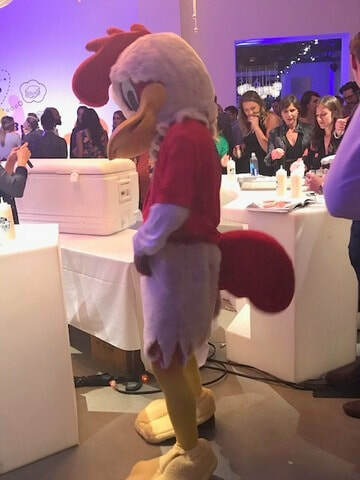 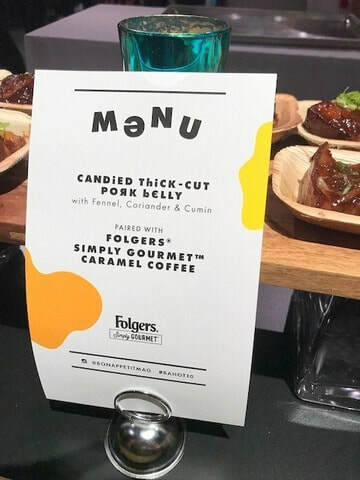 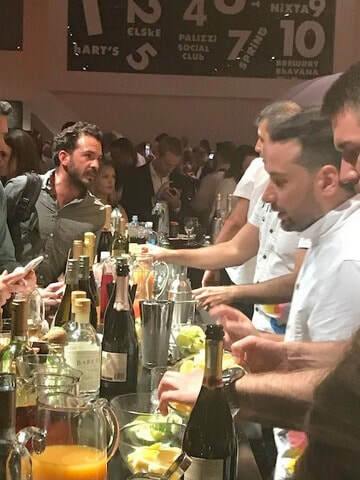 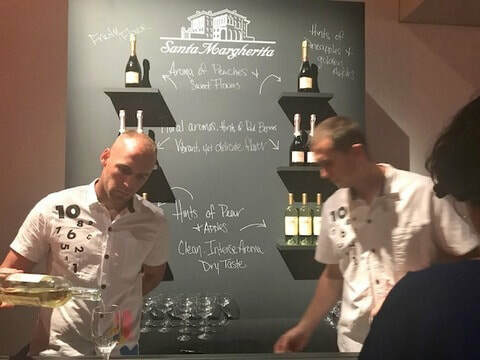 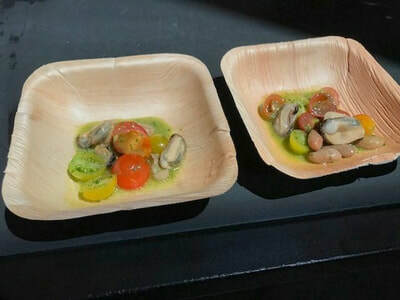 The best night in drinks, bites, and vibes was a rich gathering of nearly 1,000 restaurant industry insiders, advertisers, media, and ticket holders.